Grand Central Publishing, 9780446611497, 384pp. From one of the finest sisters in crime ("Los Angeles Times") and a "New York Times" bestselling author comes a remarkable anthology of her best short writing, including two new Decker/Lazarus crime-fiction stories. 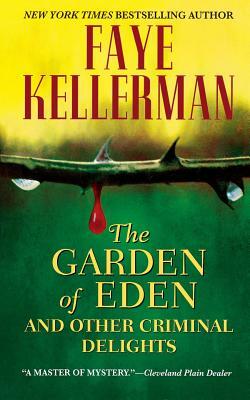 Faye Kellerman is the author of the bestselling Peter Decker/Rina Lazarus novels, as well as a thriller, Moon Music, and a historical novel, The Quality of Mercy. She lives in Los Angeles with her husband, Jonathan Kellerman, and their children.